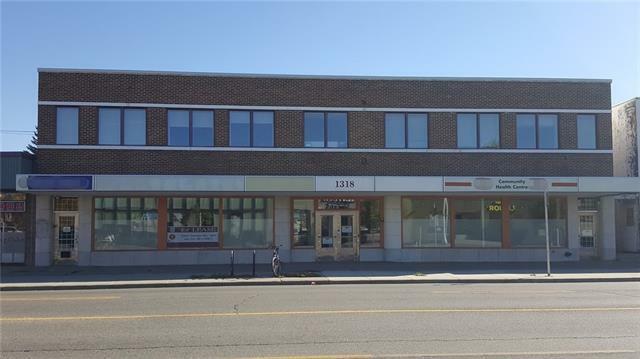 Extremely high traffic Medial, professional and related retail building for lease. 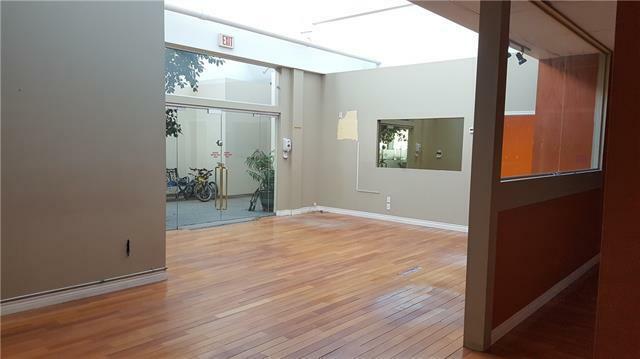 Building was specifically designed for medical use Fresh air intake, sinkand wheel chair accessible washroom in the hall way, natural light throughout building, central waiting and reception area. It is also suitable to allprofessional business use as board room, kitchen and offices are all well considered and designed. There are 16 private parking and street parking for all staff and client use. Medical related retail will be benefited by the large street front window exposure and cross marketing with all other medical business in the building. 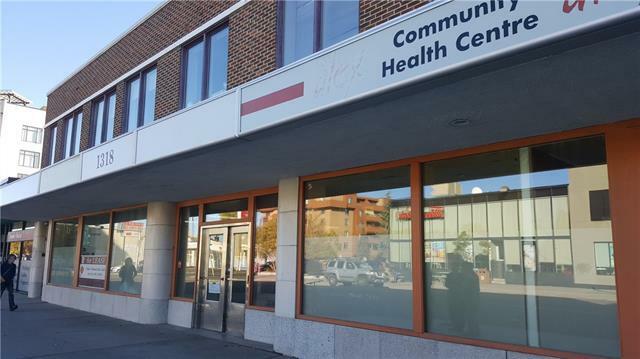 6 large fascia sign facing Centre Street available. 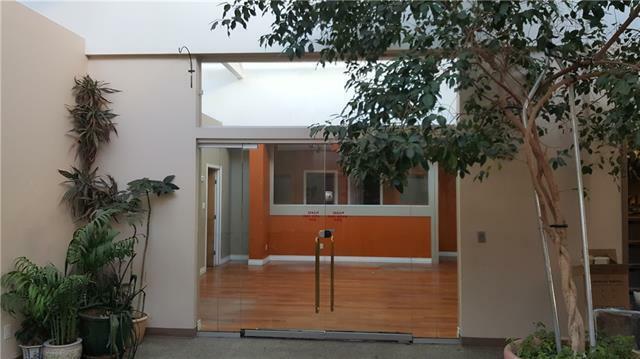 Units are 1000aqft-7500sqft on main floor, 1150sqft-2650sqft on second floor. Net rent is $22 main floor and $14 second floor plus $13.5 op cost.